The man behind the spooky manga GeGeGe no Kitaro passed away this morning in Tokyo, reports Nikkan Sports. Mizuki was 93. The highly influential GeGeGe no Kitaro debuted in 1960 and went on to spawn anime adaptations and live-action films. 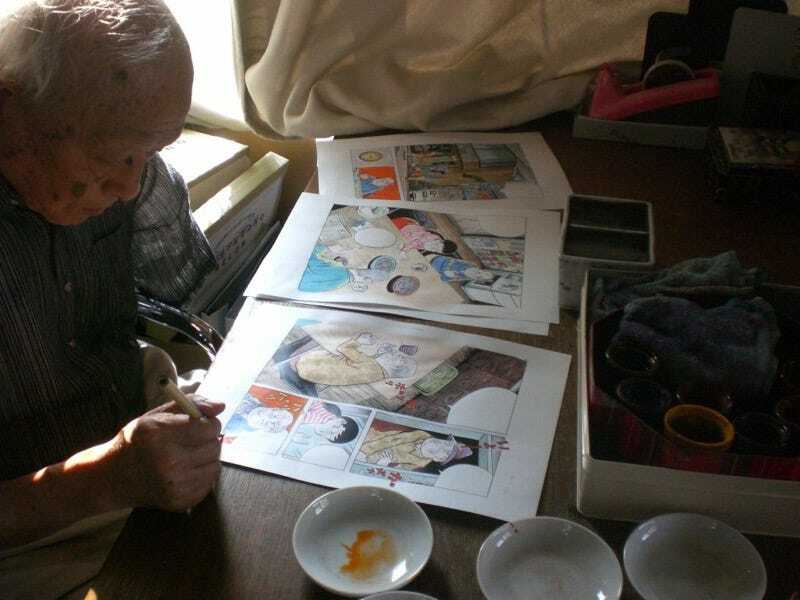 His manga, and the cartoons, helped rekindle the country’s love affair with yokai. In recent years, Mizuki has stayed busy, continuing to produce new art and manga into his 90s and on Twitter, showing a love for hamburgers, cakes, coffee, and well, life itself.